The Ministry of human resource development (MHRD) already announced that they will start 32 education TV channels before September 2016, Today 32 MHRD test channel added on DD Free dish DTH. DD Free dish is India's Free direct to home service, by Indian public broadcaster Prasar Bharati. 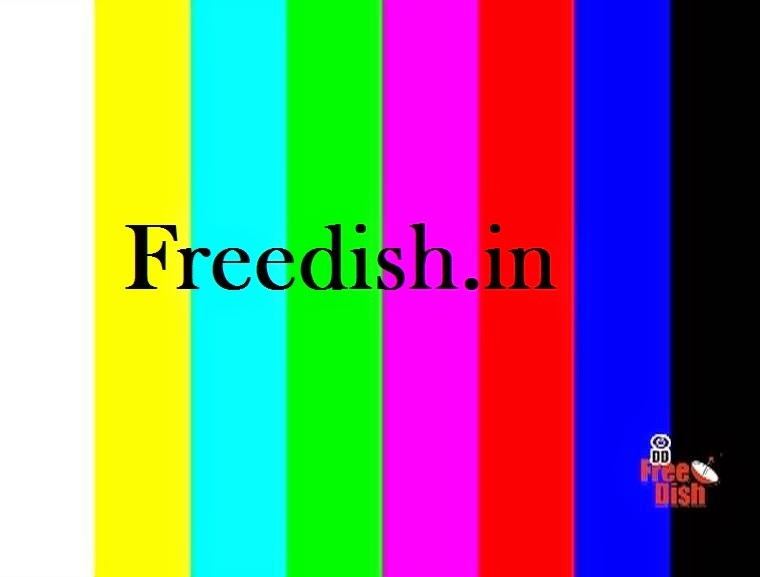 To broadcast 32 TV channels, DD Freedish added two new transponder frequencies in its DTH platform. 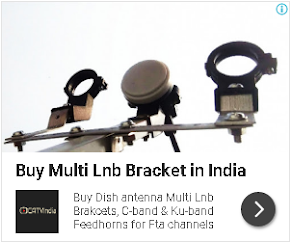 Now DD Freedish has exclusive 3 transponders frequency for educational purpose only. Here is Frequencies which are using for educational TV channels. Please introduce some Kannada channels. Only one Kannada " DD Chandana " is there where other languages many. Please consider my request to include some Kannada language channels. and jo channel dvbs location par hain jase nepal tv , hbn , we tv, fashion, bhkti discovery etc, wo bhi 93.5 g sat 15 yani dd free dish ki locattion per sat karwaye taki hum bhi aur jayada chaanel ka anand le payain. joo sambhav hoo woo avsya karain.